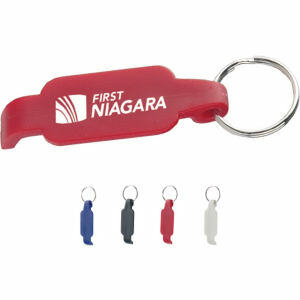 Celebrate a successful marketing campaign by popping a cork with our custom promotional corkscrews and bottle openers! 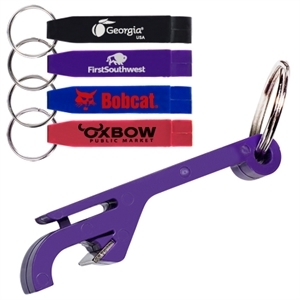 You can’t have a party without drinks, and our customized logo corkscrews and openers will help you get the party started right! 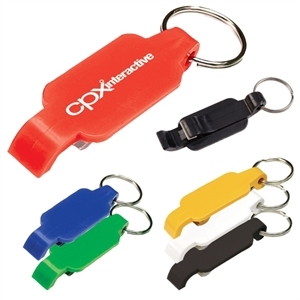 These promotional products are essential for restaurants, bars, lounges and clubs. 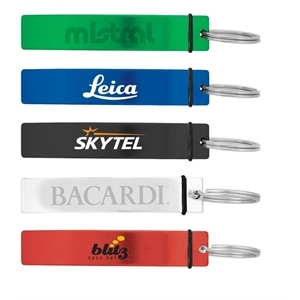 If you plan on serving beverages at your business or at an important corporate event, then you absolutely need to have logo imprinted corkscrews. 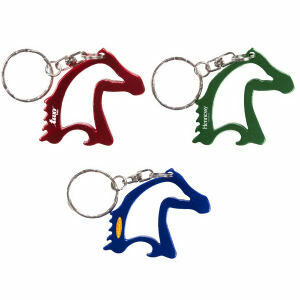 You can also gift personalized corkscrews to clients and even give away cheaper ones at marketing events and trade shows! 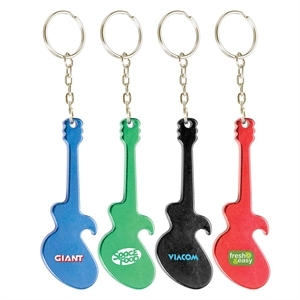 It’s important that organizations choose to imprint their brand on promotional items that will definitely be used, especially personalized logo can and bottle openers. 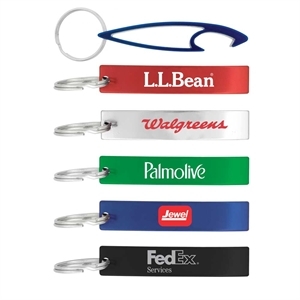 Personalize some of our many different styles and colors of promotional corkscrews and openers with your company name and logo. 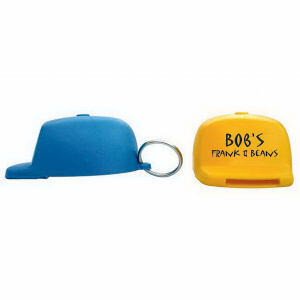 Customized corkscrews and openers are great promotional items for businesses, and are a memorable promotional product for home use too!